Payal Kadakia has fought to keep dance in her life since she started at a young age. But doing so has taken a number of tough decisions -- some that could have derailed her entire career. 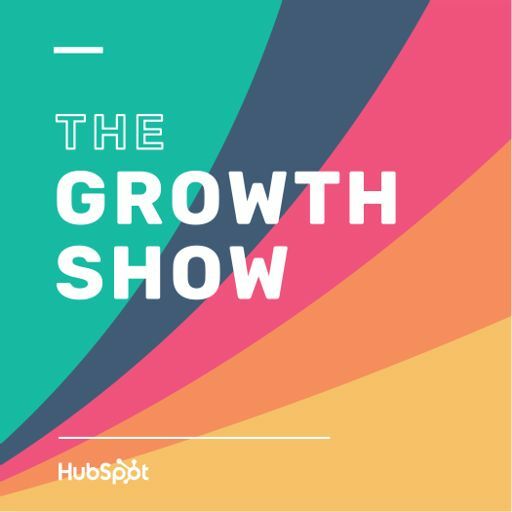 We caught up with Payal for a live recording at INBOUND 2018. She tells us how she knew when to start ClassPass, and more recently, when to step down as CEO.